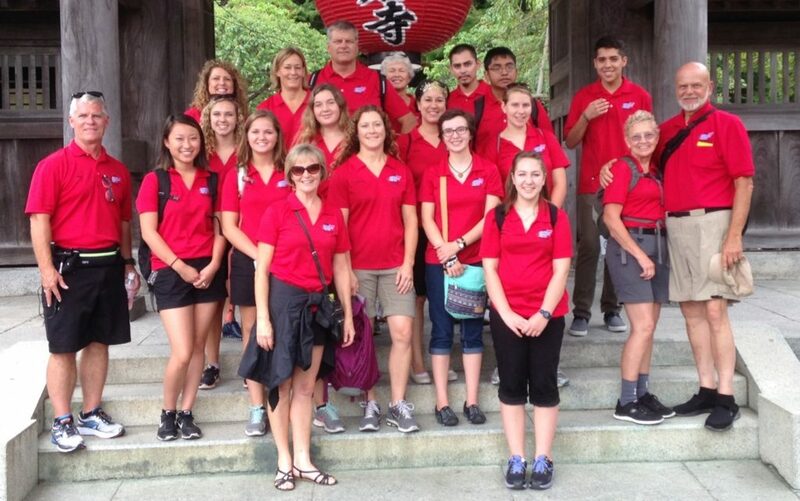 The mission of the Wenatchee Valley Misawa Sister City Association is to strengthen the climate of friendship between the cities of Misawa, Wenatchee, and East Wenatchee by promoting cultural exchange. The Association is dedicated to furthering the historical significance of the first non-stop trans-Pacific flight by Clyde Pangborn and Hugh Herndon in October 1931. What does the Sister City Association do? 2019 commemorates the 88th anniversary of the first non-stop trans-Pacific flight. As part of the celebrations, the Wenatchee Valley will send a delegation to Misawa, Japan in August 2019. The delegation is comprised of local dignitaries, Apple Blossom Festival Royalty, local business leaders, teachers, and student ambassadors. The delegation has traditionally spent 1-2 days touring Tokyo, 5-6 days staying in Misawa with a family, attending a Misawa festival, and participating in numerous Misawa City functions. Please see the Application Page for more information on traveling to Misawa as a delegate. To support the Association as an individual, family, or business member, visit the Membership Page.